NOTE: WEBSITE IS UNDER CONSTRUCTION. SOME ITEM INFO MAY BE MISSING. YOU MAY STILL BOOK ONLINE! We service all of Chicagoland Area - Free All Day Rentals - Low Delivery Rates! 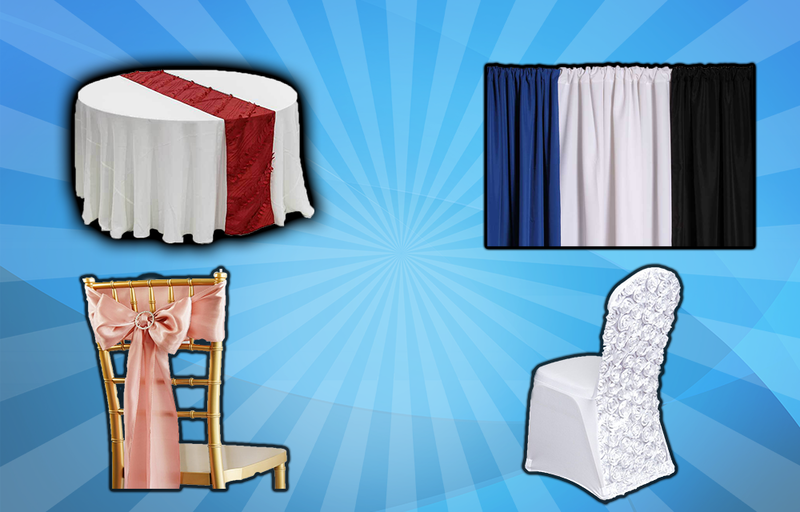 We deliver & can set up everything for you! We Get Fully Booked Every Weekend. Book Your Party ASAP! Rental Store - Book Online! 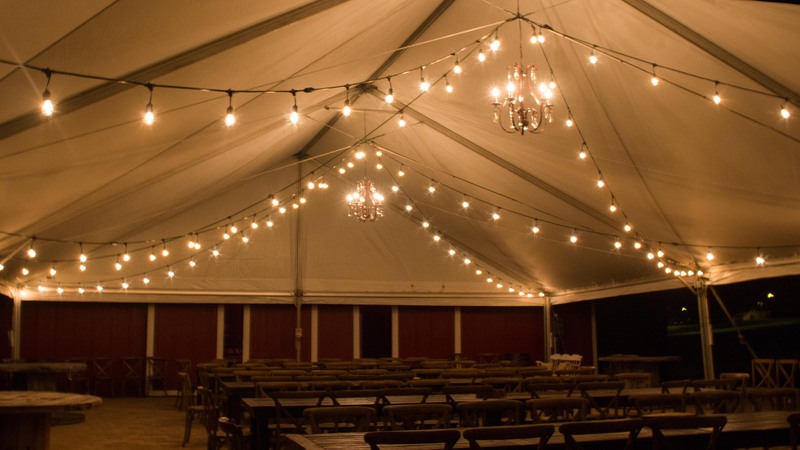 Google Plus Reviews (5 Stars) - "Perfect Customer Service" | "Friendly, professional and prompt" | "Hassle free"
Yelp Reviews (5 Stars) - "Absolutely wonderful" | "Awesome" | "Professional" | "Reasonably priced, on time, and friendly"
Or your party is free...we're that confident in our service & equipment! 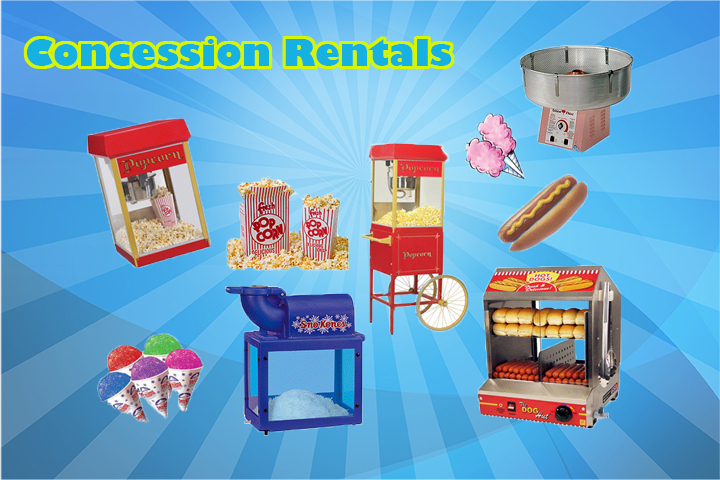 BHC Party Rentals is a family owned & operated small businesses that provides party equipment rental services. 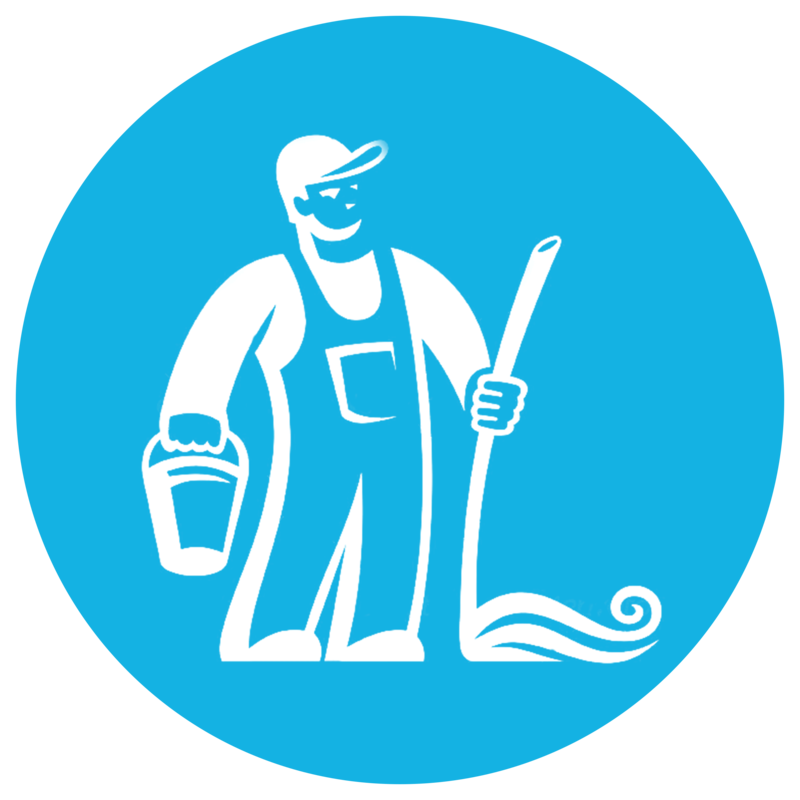 Located in the South West of Chicago IL, we service the whole Chicago land area. We are fully trained, certified, and insured. You get what you paid for, thus nothing less than 100% guaranteed satisfaction. We don't cut corners. Hence, our quality of service is rated to be #1 in our market. 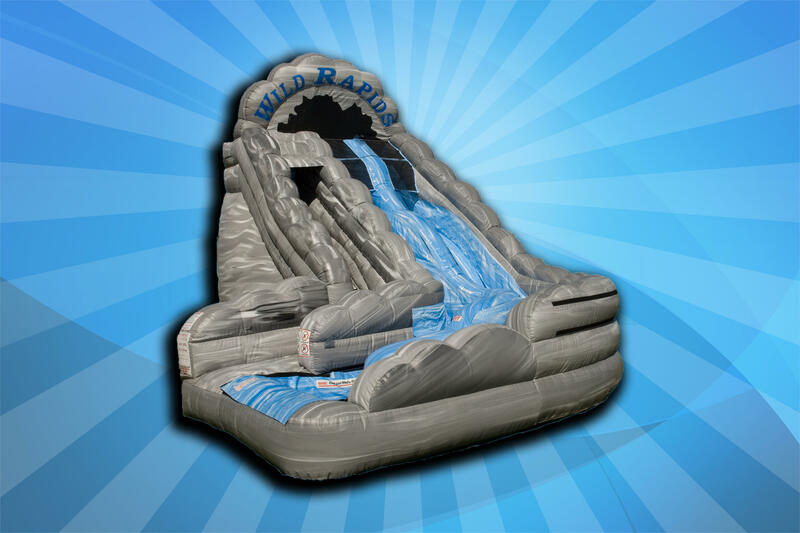 We rent out inflatable bounce houses (with or without slides), big (wet or dry) slides, obstacle courses, and concession machines. 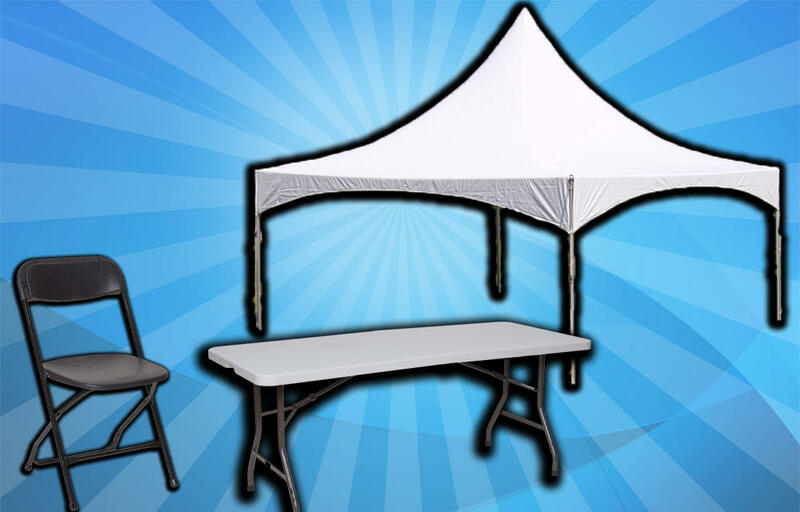 We also have a variety of tents tables and chairs. 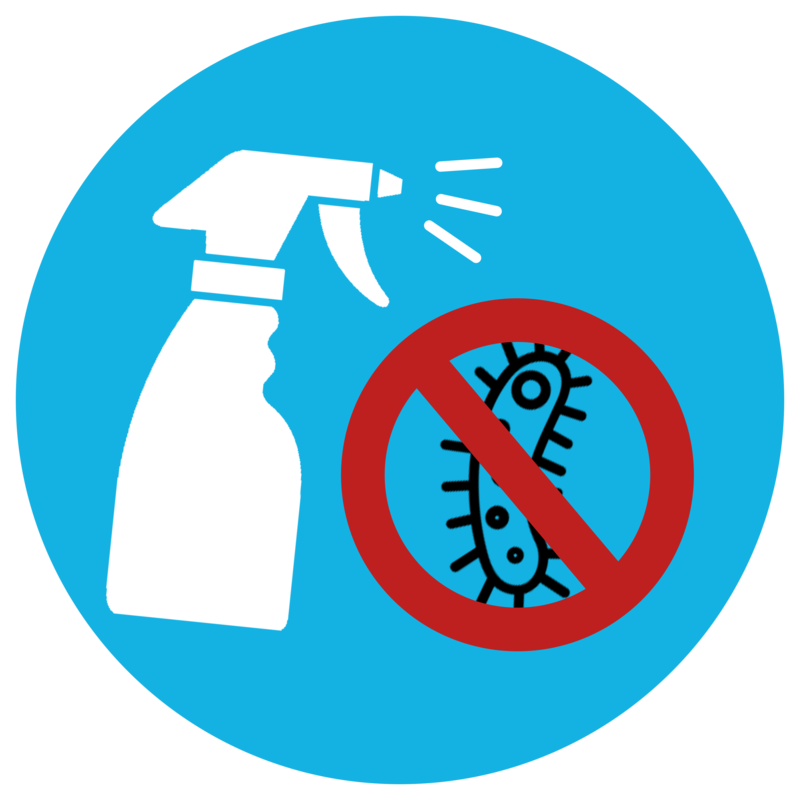 Family operated means that you can count on new & sanitized equipment with guaranteed customer satisfaction. 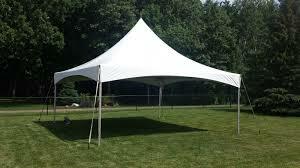 Our experience is in backyard parties, block events, church events, school events and corporate events. 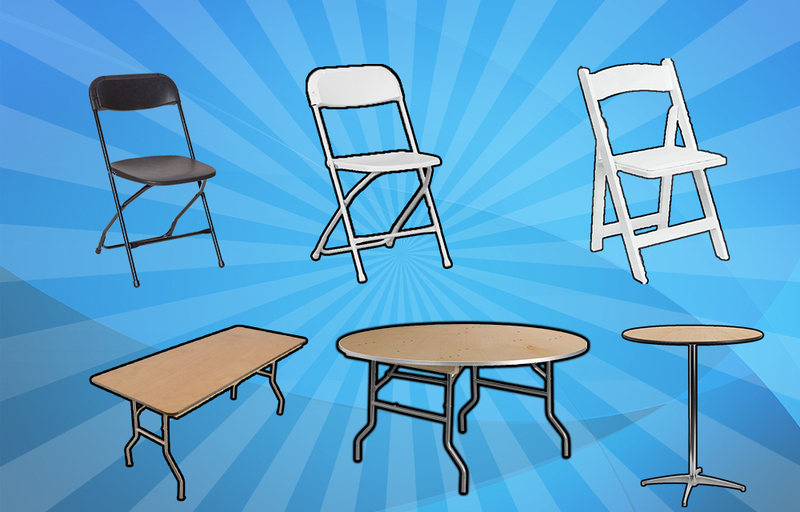 We will set up anywhere! 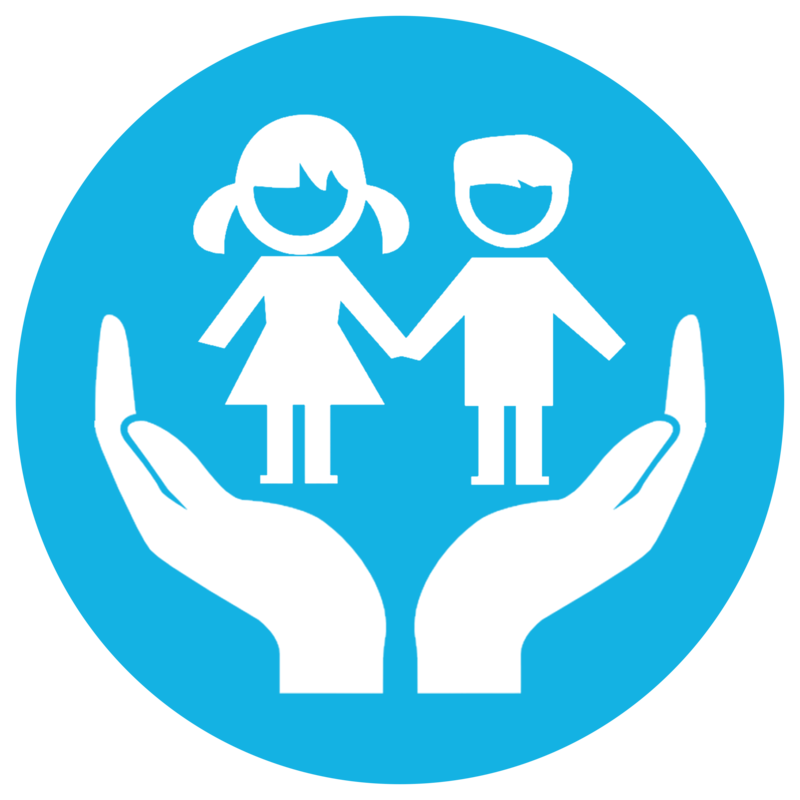 Certificates of Insurance/Additional Insured can be provided for any event. Scroll above for instructions on how to book with us as well as see our inventory. 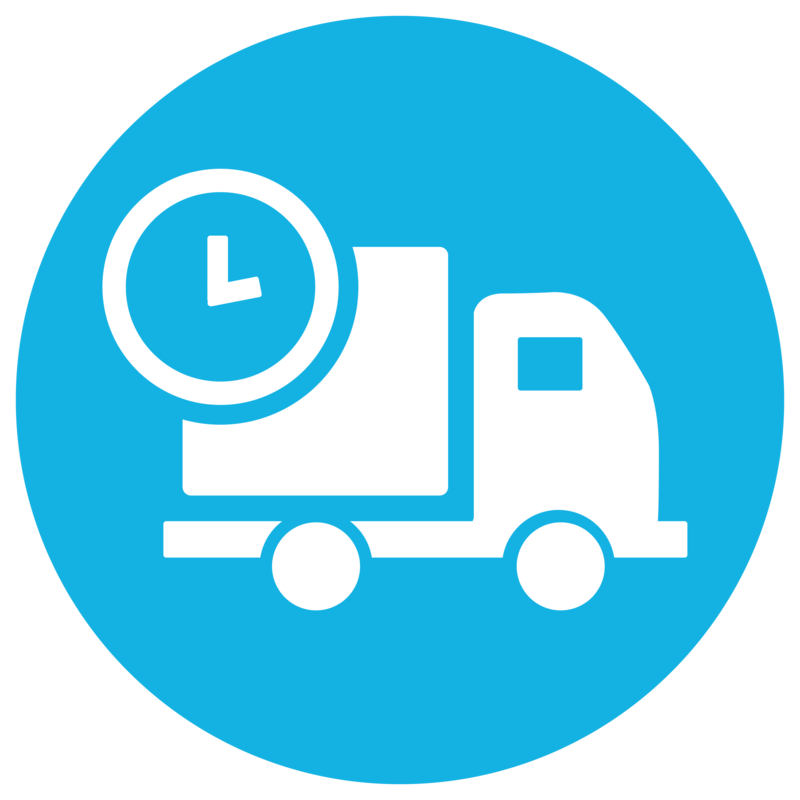 We may be able to book & delivery same day rentals! 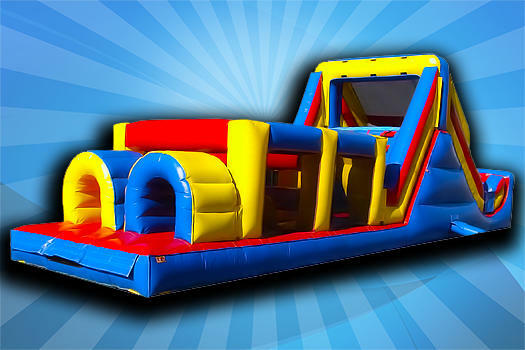 That's right, same day party and bounce house rentals! Call to check if it's possible. 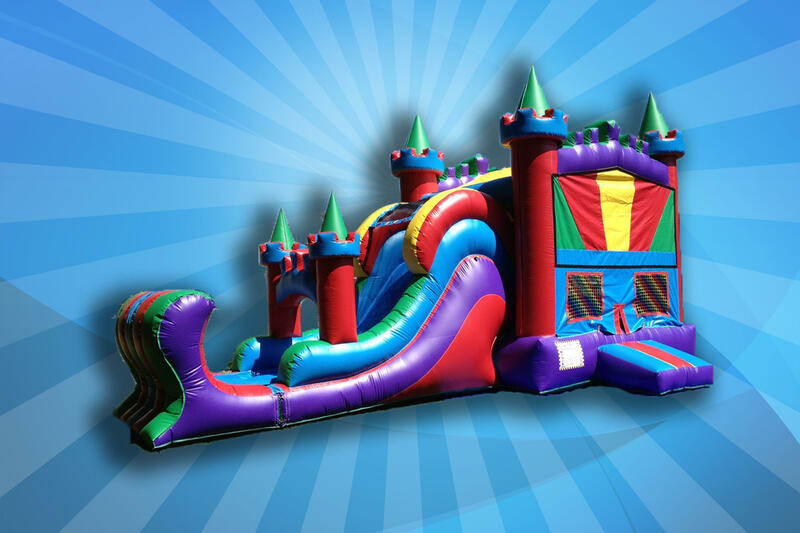 BHC Party Rentals was wonderful!...friendly, professional and prompt...huge bouncy house was clean and everything he described it to be...kids loved the bouncy house and enjoyed it for hours. Drop off and pick up was easy as could be. I would highly recommend this company for any party needs! 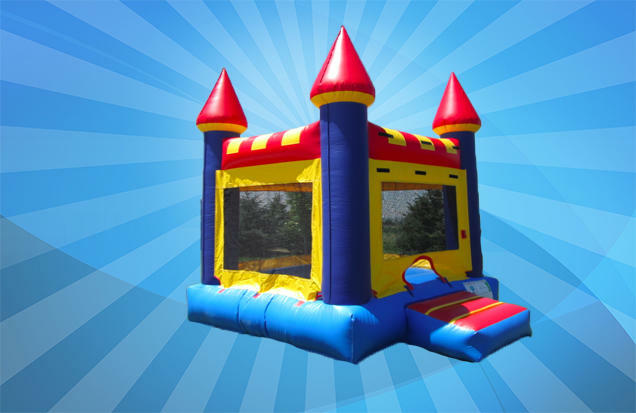 "Absolutely wonderful company and people to work with...completely...The bounce house itself exceeded my expectations very clean and big it was perfect for my daughters birthday party. I highly recommend them!" We are Bit-Believers! 10% off total price when you pay with crypto currency. We accept Bitcoin, Bitcoin Cash, and Ethereum!